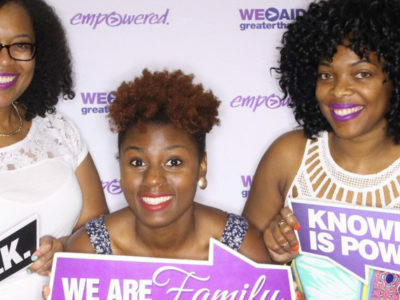 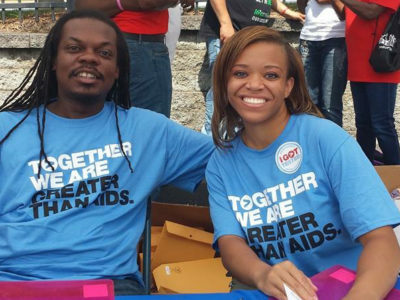 Free HIV Testing, Concert Raffle Tickets, Photo Booth & More at ESSENCE Fest 2016! 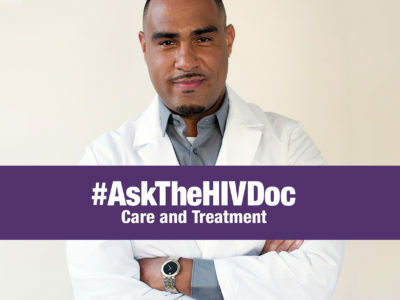 #AskTheHIVDoc 3.0: Even More to Love! 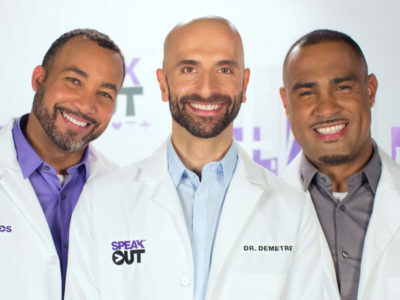 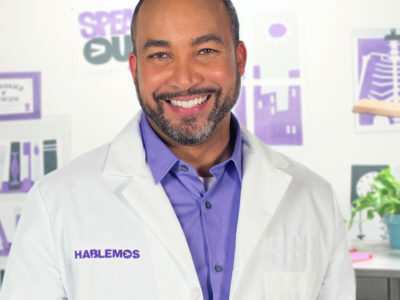 #AskTheHIVDoc: ¡Presentando al Dr. Leandro Mena! 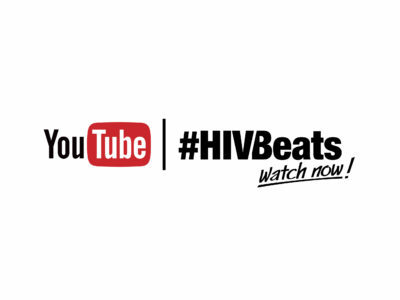 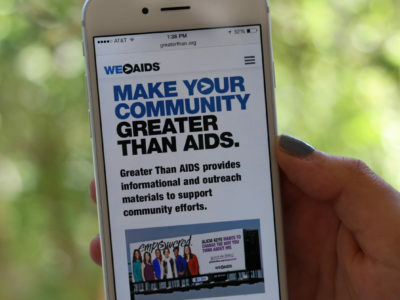 Everything YOU Need to be Greater Than AIDS!